based on data from user reviews. 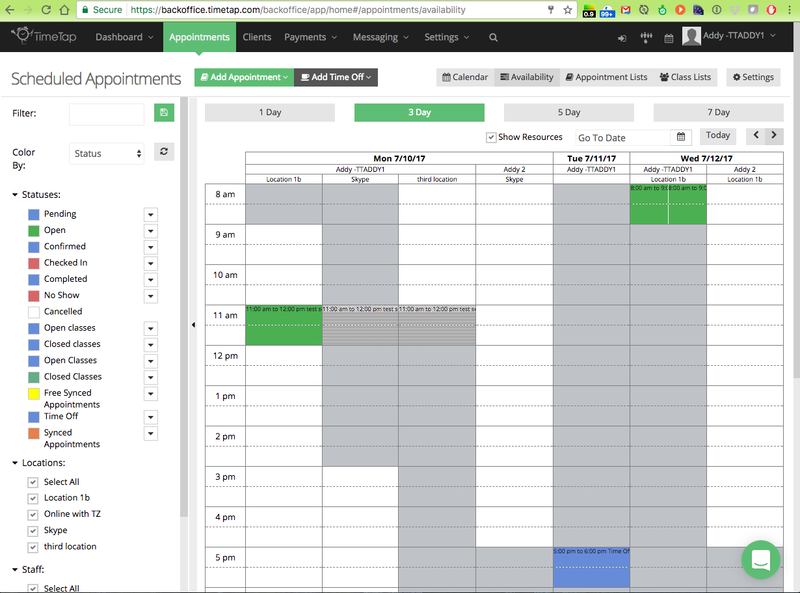 Acuity Scheduling rates 4.7/5 stars with 300 reviews. TimeTap rates 4.4/5 stars with 78 reviews. Each product's score is calculated by real-time data from verified user reviews. Admin Backside. Too many elements to make changes. Making change to one item causes changes to all services. Would be better if we could enter zip code and provide closest location. Hi there! 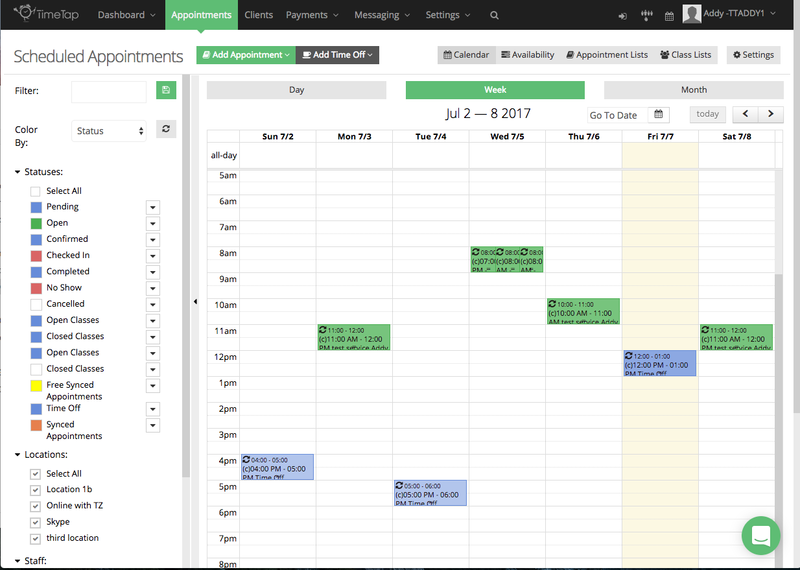 Can I help you find the best Online Appointment Scheduling solutions?